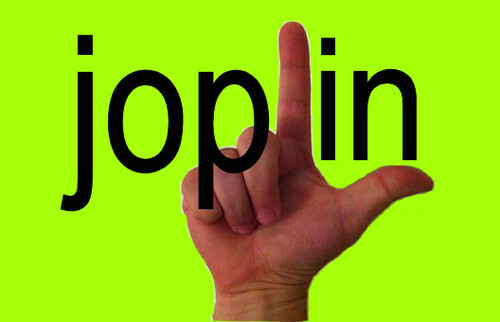 While it seems that Joplin High no longer has a dedicated Glee group (please let us know if this is otherwise! ), the program in 1911 was a large one with 22 members. It was also considered the oldest organization in the school, established in 1905. The annual production planned for a May Thursday evening was a one act comedy, “Hector.” Preceding the play, the audience was to be treated to an all boy performance of “solos, duets, quartets and choruses,” the product of several months of preparation. Mr. L.S. Dewey was credited for preparing the singing, while Miss Edna Hazeltine was credited with the instruction and coaching for the play. Undoubtedly, for one night in May, Joplin had a glee ol’ time.